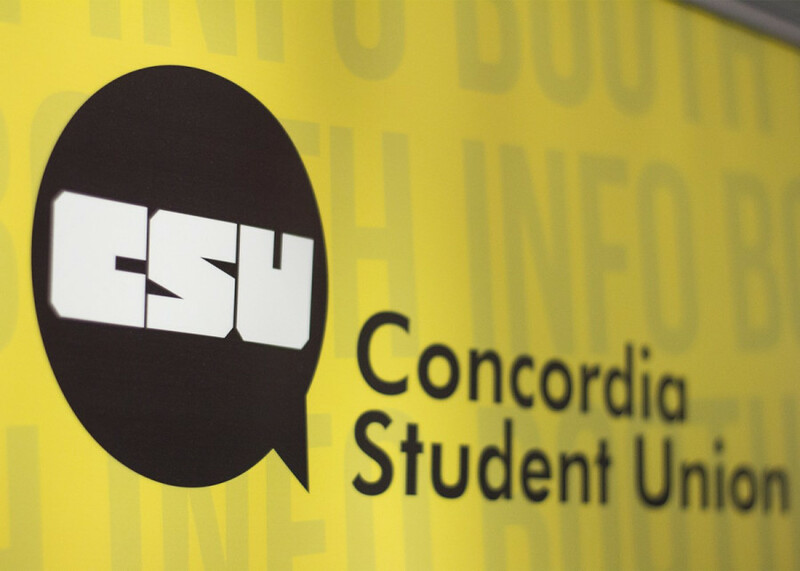 The Concordia Student Union executive team will be getting a salary increase of about 26 per cent, from $27,063.66 before taxes to $34,074. The salary increase is retroactive to the executives that served in their roles during the 2017-2018 academic year. In order to reflect the CSU’s position on advocating for employees to be paid a Quebec living wage of $15.44 an hour, the CSU council passed a motion to increase the executive salaries. When broken by the hour over a 40-hour work week, it comes to $16.38 per hour. The new salary is based on a report released by the Institut de recherche et d’informations socioeconomiques which said that a living wage for a person with one dependent or child in Montreal is $34,074. Back in January, Sutherland along with the rest of the executive team wanted to increase the salaries, since when it was broken down by the hour, they were only being paid $13 an hour. She added that it was very common for executives to work more than “full-time,” doing 50-60 hour weeks. The executives original proposal was looking for a salary of $37,440, or $18 an hour, but the only proposal brought forth to council was the one just asking for a living wage. Executive salaries will be something that the CSU has to re-evaluate on a yearly basis, meaning that it can be further increased if the cost of living in Montreal increases as well. Sutherland found that in her research, past salary increases for the CSU executive team had been only done in small portions. Previous to the increase, the CSU had the lowest salary among the major english universities across Canada, according to an article by three student newspapers across Canada. Arts and Science Councillor Rowan Gaudet said that he agreed to executives earning a living wage, but wished that the executive could have given council more time to research the salary increase instead of proposing it at the last meeting of the year. “Perhaps in [the] future, a better way of doing this would just to maybe have a [temporary] committee that’s responsible for doing this procedure in a way that’s a little more transparent and regulatory,” incoming CSU General Coordinator Sophie Hough-Martin said. Sutherland agreed that the timing of the proposal was complicated, however she and the rest of the executive team thought it was important to stand by the principal of paying the CSU executives a living wage. With current and future executives now being paid a living wage, CSU executive bonuses will be seeing some changes. Bonuses are currently awarded by council at the end of the executive’s mandate based on the amount of work they’ve done over their mandate. Last year’s team was universally awarded a 9.7 per cent bonus. Gaudet believes that bonuses should still be awarded on the basis of exceptional performance.